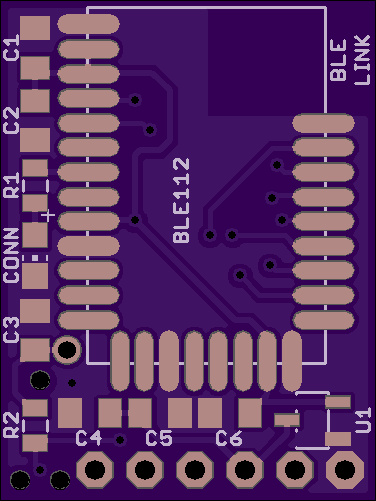 2 layer board of 0.80 x 0.65 inches (20.3 x 16.5 mm). Uploaded: November 28th, 2013 04:48. 2 layer board of 0.75 x 1.00 inches (19.0 x 25.4 mm). Uploaded: November 21st, 2013 18:55. 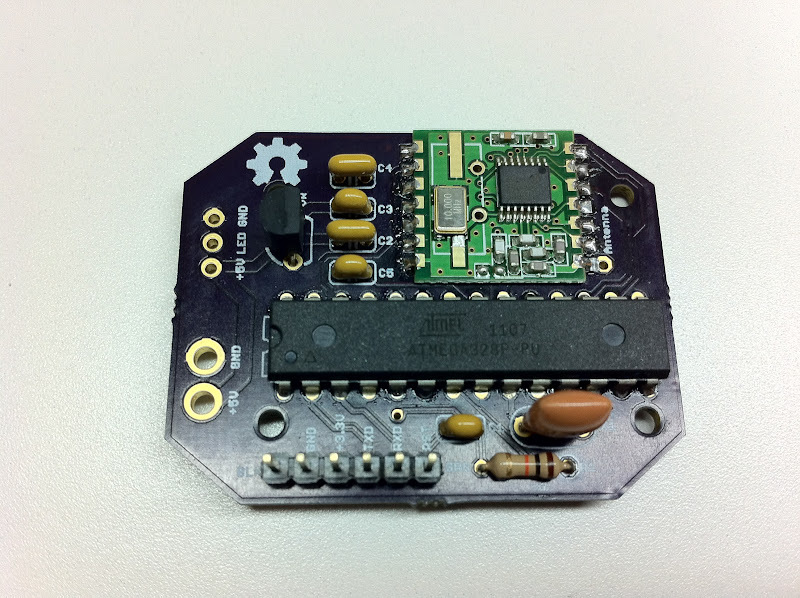 Bluetooth Low Energy Serial Interface using the BLE112 by Bluegiga. 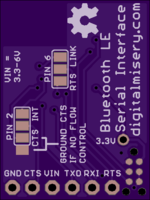 Firmware is based on their serial cable replacement example BG Script and the work done by Dr. Michael Kroll. 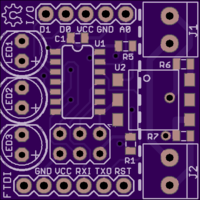 Board is designed to interface like FTDI-based boards/cables. 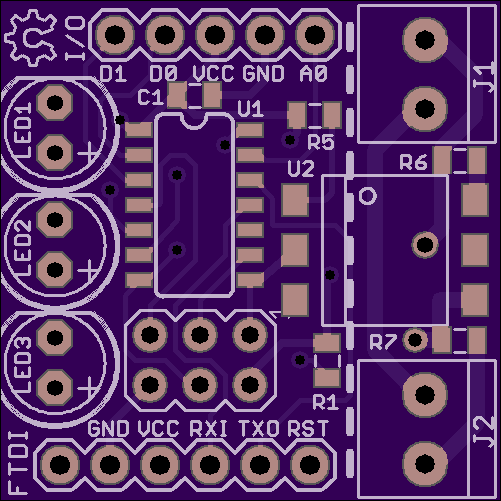 Solder jumpers on the back allow you to choose to use hardware flow control or support low-power host/BLE wakeup such as that used by Jeff Rowberg’s BGLib. 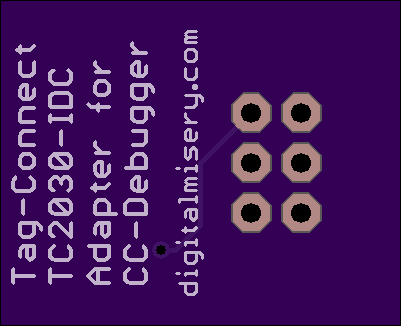 BLE112 programming is accomplished with a TC2030-IDC-NL cable from Tag Connect. 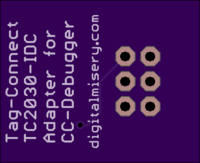 I have also made an adapter board for this cable so it can be easily used with a CC-Debugger. 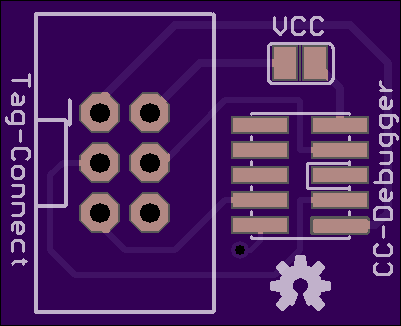 All passive components are 0805 size. 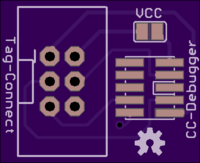 Uploaded: January 29th, 2013 01:20. 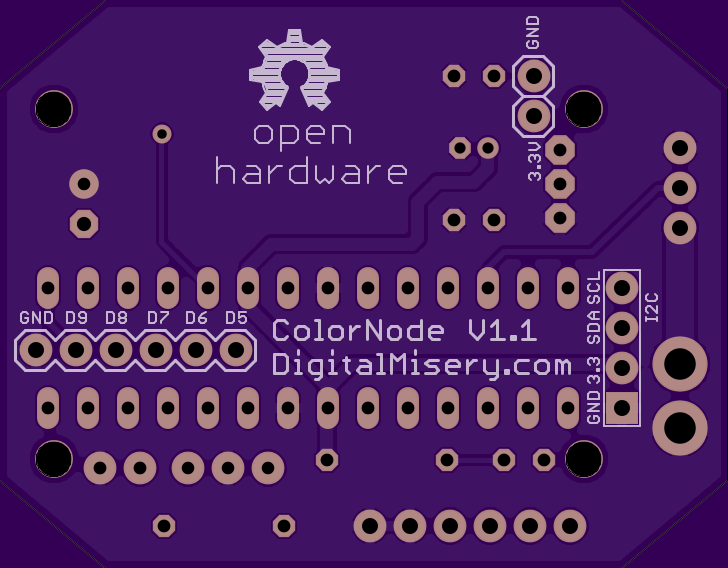 Eagle PCB design files and Arduino sketch are on [GitHub](http://github…. 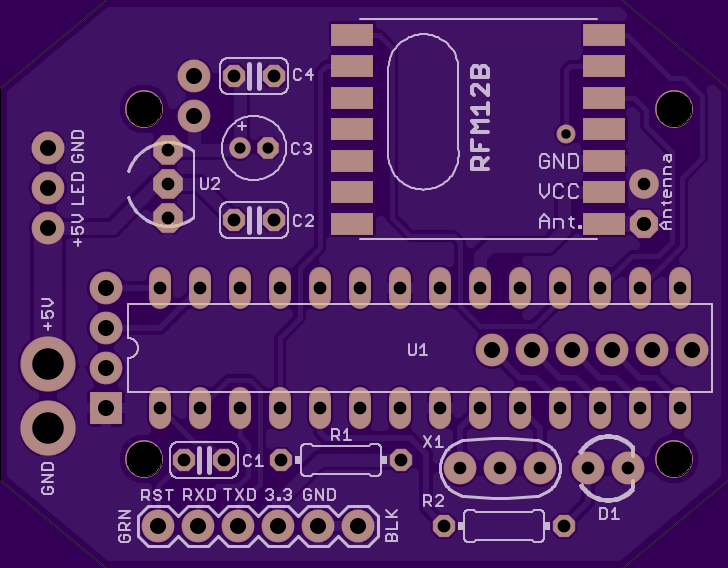 Eagle PCB design files and Arduino sketch are on GitHub. 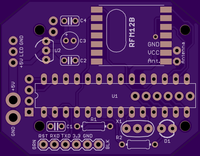 2 layer board of 2.75 x 1.00 inches (69.8 x 25.4 mm). Uploaded: February 6th, 2013 18:24. 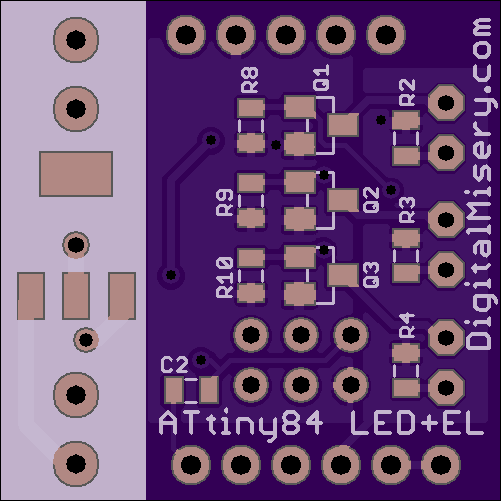 2 layer board of 1.82 x 1.42 inches (46.2 x 36.1 mm). Uploaded: April 17th, 2013 21:25. 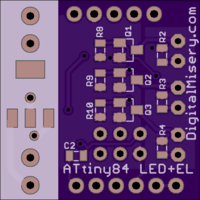 Eagle PCB files and Arduino examples are on GitHub. 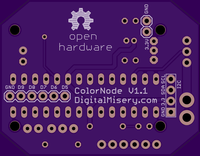 Additional information on the ColorNode project page.